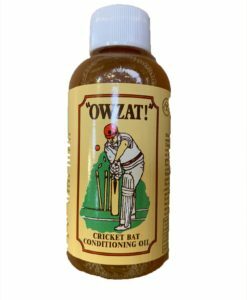 The right choice of cricket bat is important for any player because it will be highly-indicative of your performance in the field. It can make or break your play, depending on the quality of the bat that you are using. From control to speed, from the material to the overall design, you should pay careful attention in the selection process to make sure that you will end up with the right decision. 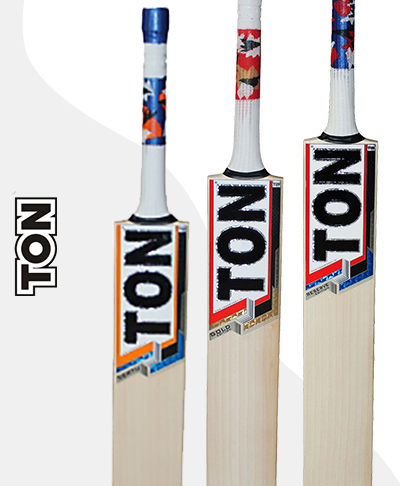 Among others, SS Ton Cricket bats will be deserving of your attention. SS, or Sareen Sports Industries is an Indian company that started its humble beginnings in 1969. 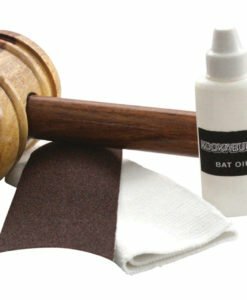 However, it was only a decade after when they started with the export of their bats, primarily in the Australian and UK market. In 1985, they introduced SS Sunridges, which include balls and protective equipment. 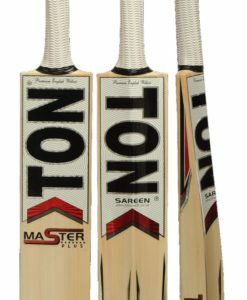 For the bats, they have several product lines, each with the promise of being exceptional, but one of the most popular is the SS Ton. They are some of the most iconic bats produced by the company, as proven by the fact that it is a favorite amongst many local and international players, even those who are already playing in professional games. 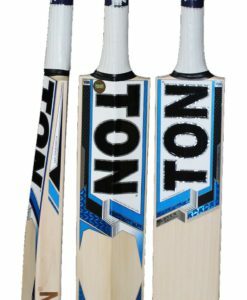 The SS Ton Reserve Edition Cricket Bat is one of the top choices for many people, although there are many who might have hesitations because it is the most expensive from the current line. Its price, however, is steep only because of its top-notch quality. It will definitely provide the best bang for the buck. The edges are highly-conclave and comes with a thickness of 30 to 37 mm. With a weight that is approximately 1,100 grams, you can also expect that this will be exceptional when it comes to ease of handling. 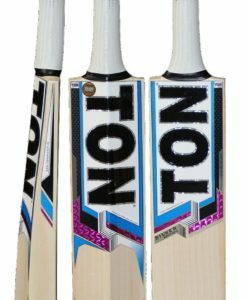 You might also want to check out SS Ton Players Edition Lite Cricket Bat. Compared to most of the options from the same line, one of its biggest advantages is that it is lighter in weight, providing you with better control of the direction and movement of the bat. The flat face design is also beneficial as it improves efficiency when touching the ball. It has a natural finish to make it look good. 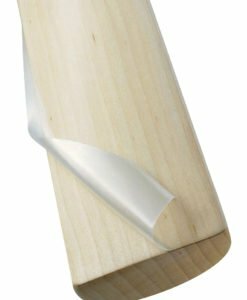 If budget is an important consideration, meanwhile, the SS Ton Butterfly Willow Cricket Bat will be a good pick. It may be cheap, but this is only true in its price and not in its quality. Like all other bats from the company, it is handmade to achieve perfection. It uses the best English butterfly willow that is available. The latter is believed to be longer-lasting compared to other types of woods that are also usually used in making cricket bats. The ping and response that can be delivered by this bat will ensure your optimal performance all the time. The bats from SS Ton are also available in junior sizes, which will be perfect for the needs of younger players. Their weight and design are optimized in such a way that they can be easy to hold for smaller hands. Some of the most popular choices within this category include SS Ton Reserve Edition, SS Ton Silver Edition, SS Ton Rampage, and SS Ton Gold Edition. 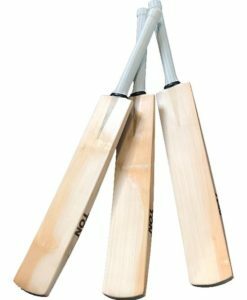 Like the bats that are designed for adults, they make use of the best willow available and is filled with innovations that can help make you a better cricketer. 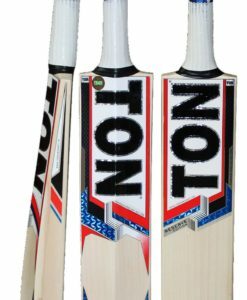 Regardless of what you will choose from the SS Ton cricket bats that are available in the market, you can enjoy the best in terms of quality and durability. They are made using natural and fine wood, which can withstand demanding use while also being exceptional when it comes to aesthetics. They are handmade with attention even to the smallest details. They undergo a stringent quality control procedure to be sure that they adhere to the highest global standards. 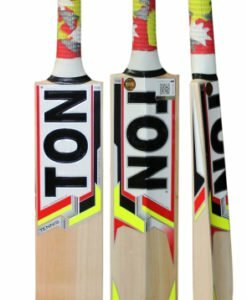 Are you looking for the best SS Ton cricket bats? There is no need to make things hard for you. 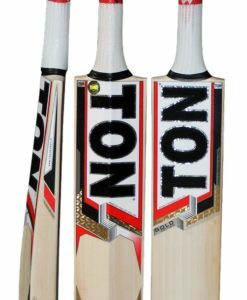 Our online store has a wide selection of bats from SS Ton, which are available at discounted prices. Do not wait before the best deals are over! Take advantage of our current offers to have a premium bat at a price that is easy on the wallet.